Vault50.com is a completely independent review guide covering medical, business and industrial products and software. If readers choose to buy our selected editorial picks, we sometimes earn affiliate commissions that support our work. We recently took an in depth look at some of the best VOIP systems and service currently available. And there’s a number of reasons so many companies are making the switch from a traditional telephone network infrastructure to affordable VOIP installations and plans. For this article we have pulled together 12 of those reasons. One of the biggest incentives for using VoIP within your business is that the cost is so low; especially when compared to using PSTN. Once the system is in place, your monthly bill will be whatever plan you have chosen with your provider. No matter how many calls you make your phone bill will remain the same. The cost saving ability is most significant if you make frequent overseas calls, as again you are not penalized based on distance. Your bills will be low. Furthermore, VoIP is a low initial investment, and the costs for service, maintenance and upgrades are also low. What business can ignore that? The reliability of VoIP is also very good. Because it uses the Internet, VoIP can handle heavy call volumes without issues. Also, any potential downtime due to upgrades can actually be circumvented by adaptive routing. This is how most providers can claim 99.9% uptime for clients. A real benefit of VoIP technology is that it can bridge calls between different systems. For example, a conventional phone or device can easily be connected to a VoIP system. It is not limited to country either. VoIP is globally recognized. Whether you are making calls from India, America, China or Europe the same rules apply. The low level of infrastructure makes VoIP globally adaptable and accepted. Following on from the previous point, because VoIP is universal it is able to keep up with the evolving hardware market, as well as the growing uptake around the world. 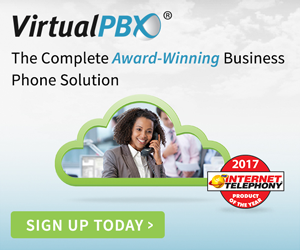 Whether you are using a VoIP phone, your cell phone, tablet or computer VoIP can deliver. This flexibility has helped the technology reach into the lives of millions across the globe. A great benefit of VoIP for small businesses is that it is scalable. It is easy to manage and the ability to build the system in line with your growing demands makes it highly scalable. VoIP enables business teams to work virtually. This means they are not location dependent. Files can be shared, visual communication is made easy. Using VoIP face to face meetings, conferences, sharing of content, pitching and presenting, even the signing of contracts can be carried out. There’s nothing worse than being placed on hold and having to endure terrible music on loop. As a business owner why would you do that to your customers? Well with VoIP you can simply choose the music that you would like to be played when anyone is put on hold. The VoIP industry is very serious about security. It is the foundation of the entire system and one of the reasons it has proven so successful. SRTP, TLS and better implementation approaches are just some of the initiatives that the industry has prioritized in efforts to maintain the integrity of VoIP. Whether for training purposes, security and legal reasons or just to avoid making in depth notes during an important call; VoIP systems allow for calls to be easily recorded. VoIP makes it very simple to employ the use of virtual phone numbers. Area codes mean nothing with this technology. 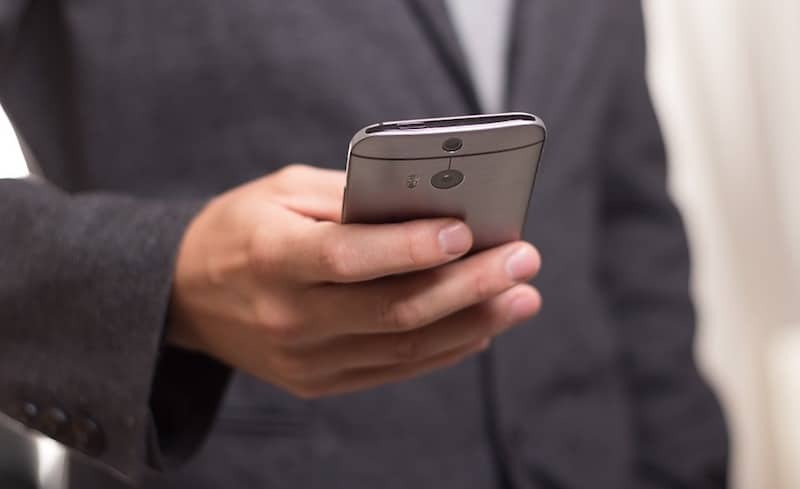 Users can create a virtual phone number, which is especially useful if you run an operation from one location but need to have a presence elsewhere. Voicemail is on another level over VoIP. More than just playback, you can now have the message transcribed with a press of a button, as well as receive it as an email or even send it on to some one else. Once you have moved onto VoIP it makes it very simple to sign up for virtual receptionist services. They’ll save you on the cost of employing full time staff and will take care of your front desk in a professional manner. What is Hadoop and why is it so important? Enter your email to subscribe to the Vault.